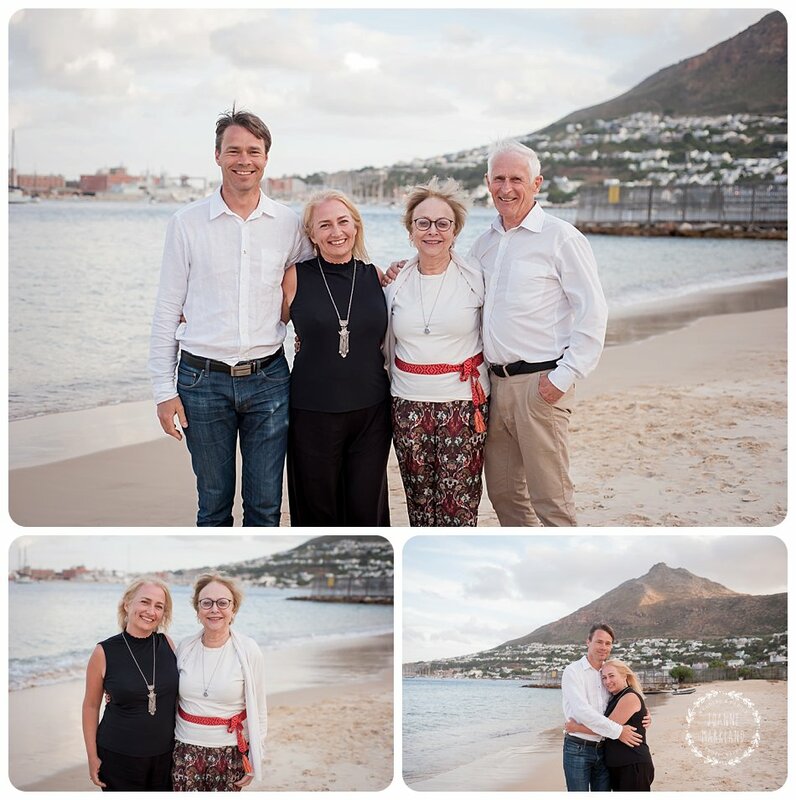 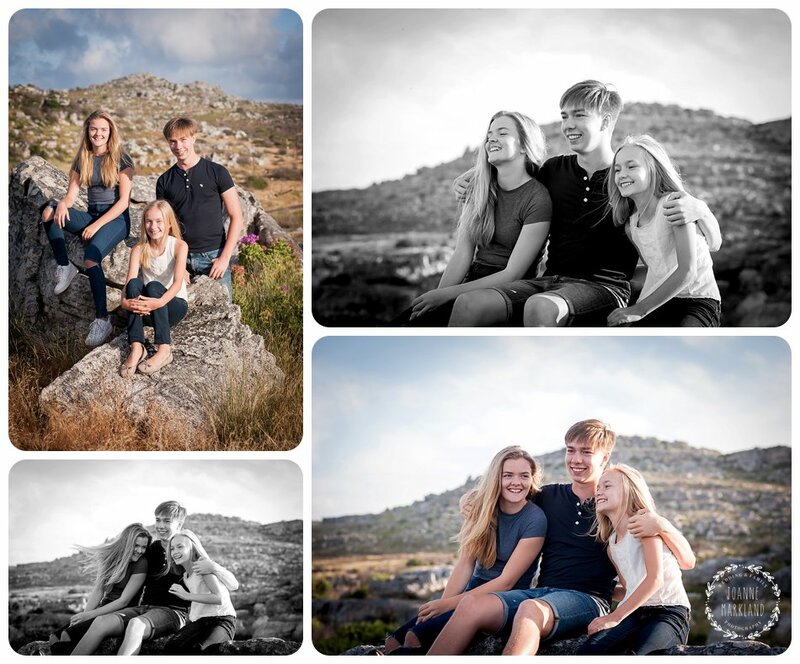 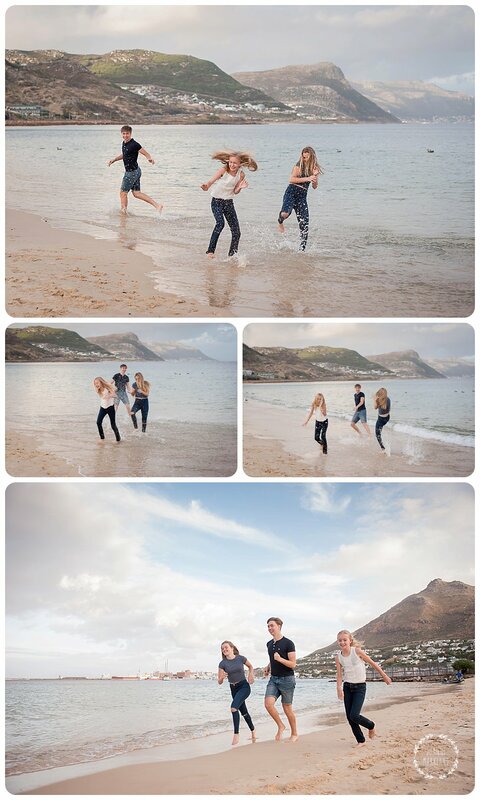 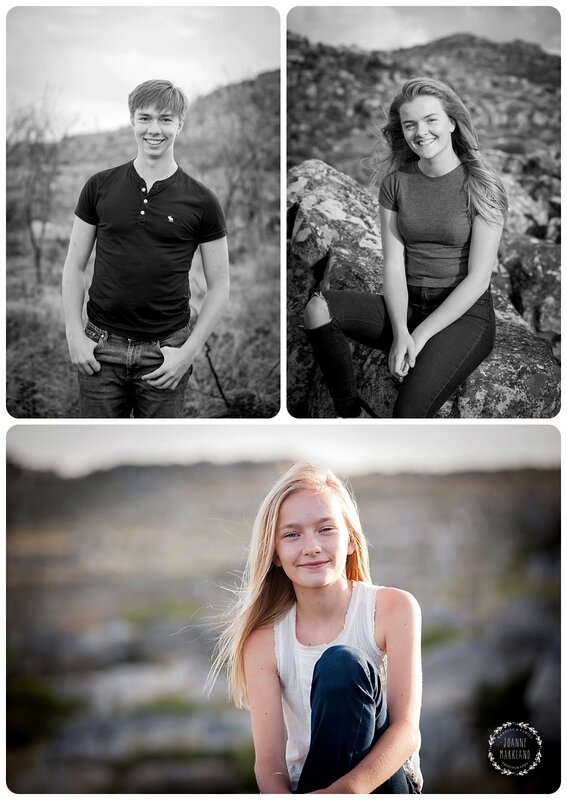 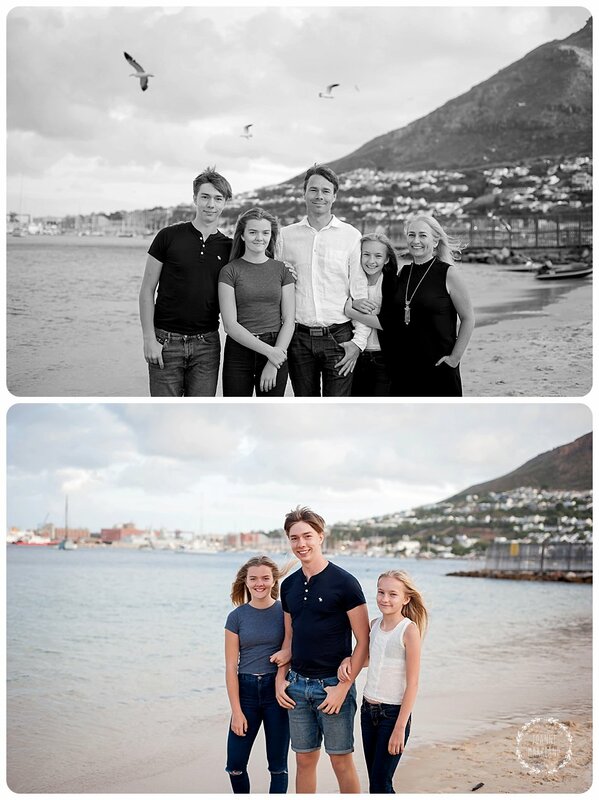 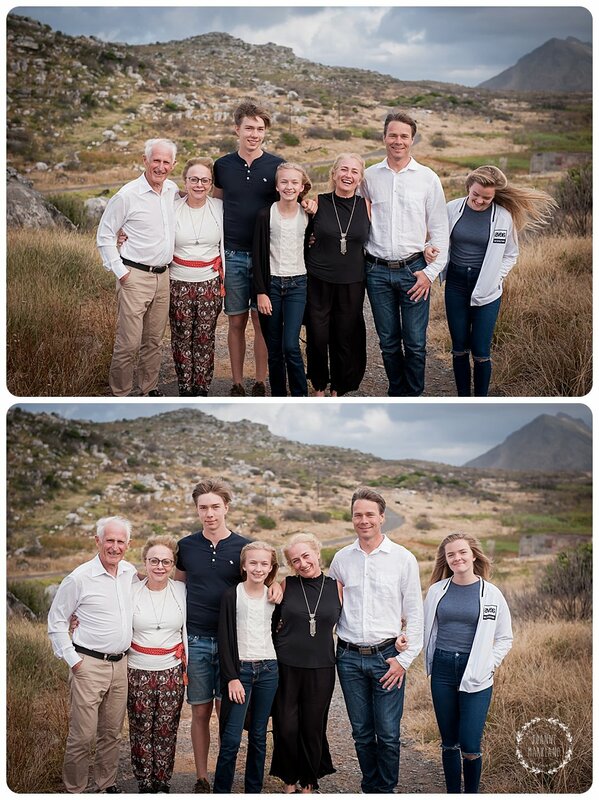 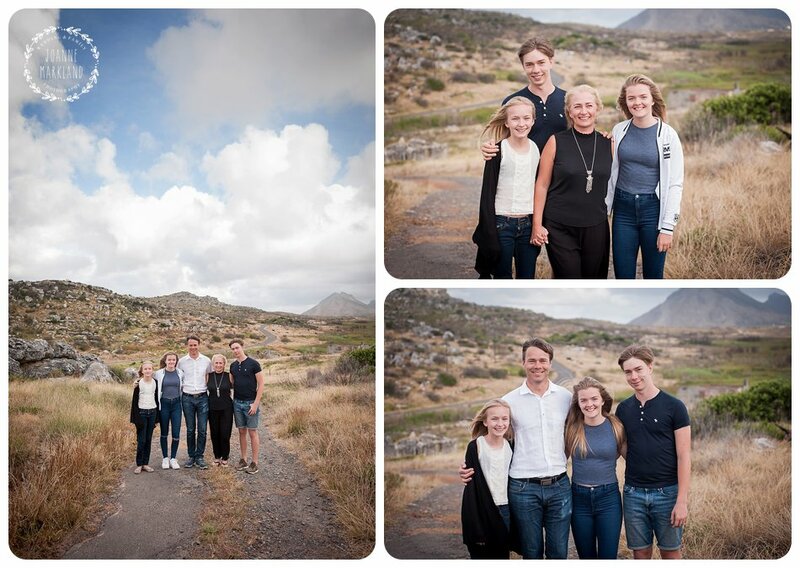 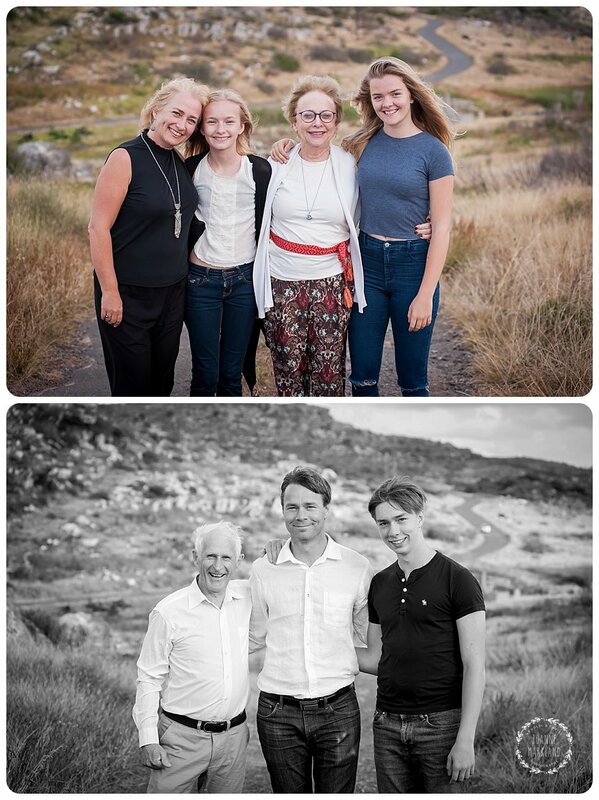 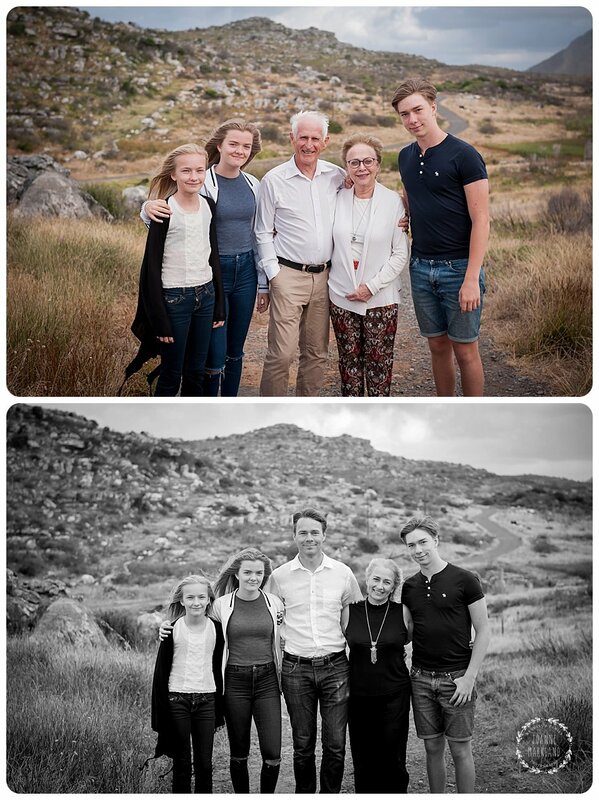 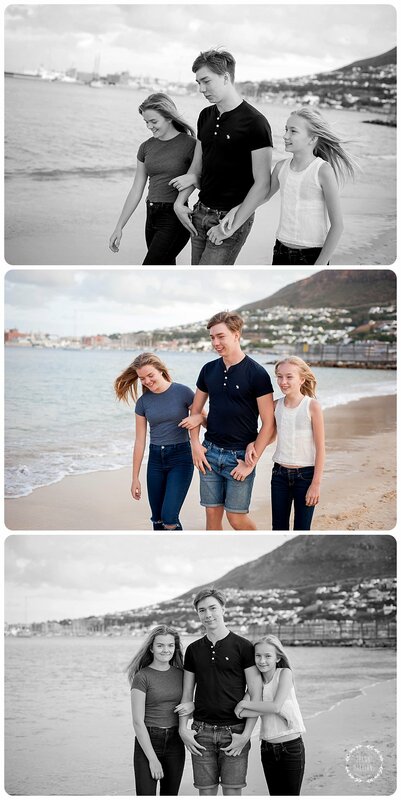 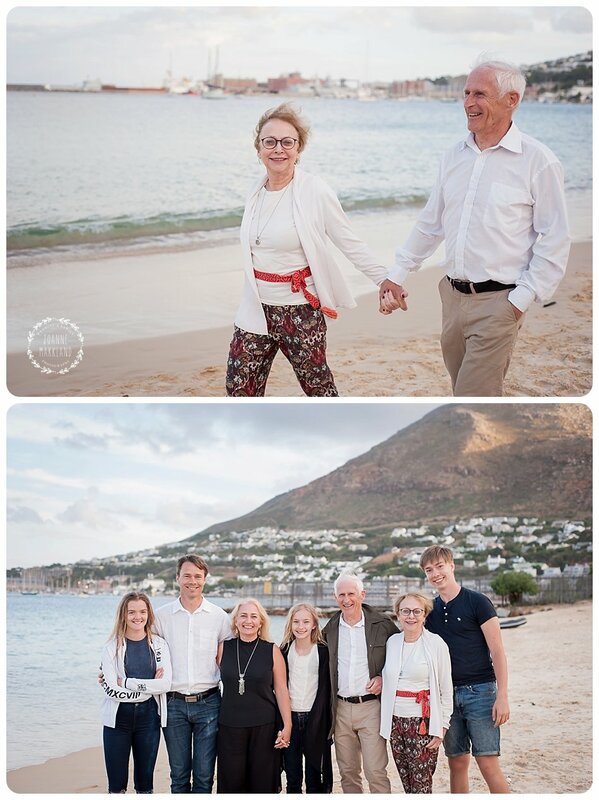 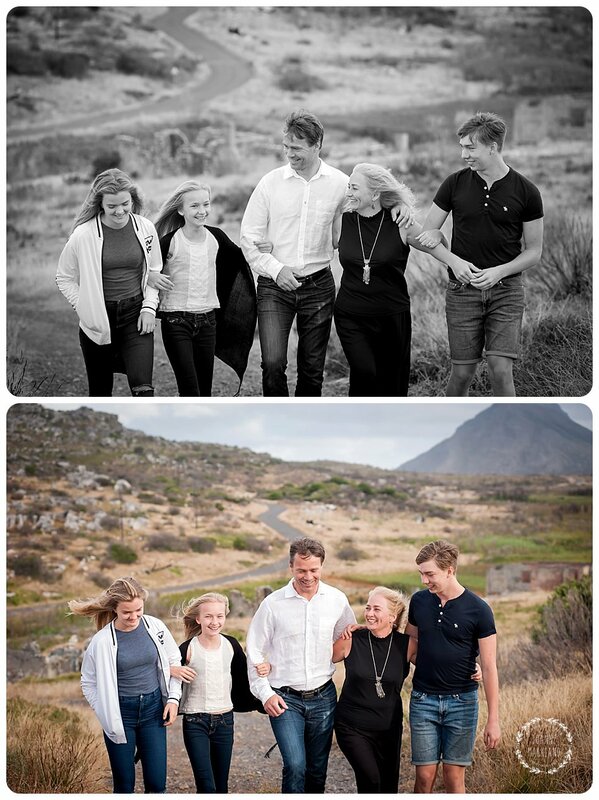 The Resman family are from Sweden and came down to South Africa for the Xmas holidays. 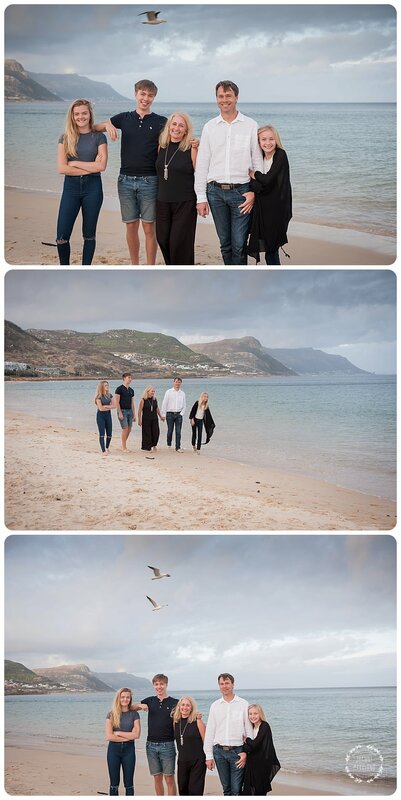 They were staying in Simons Town so I thought it would be nice to do a bit of landscape type scenery and then also the beach to end it off. 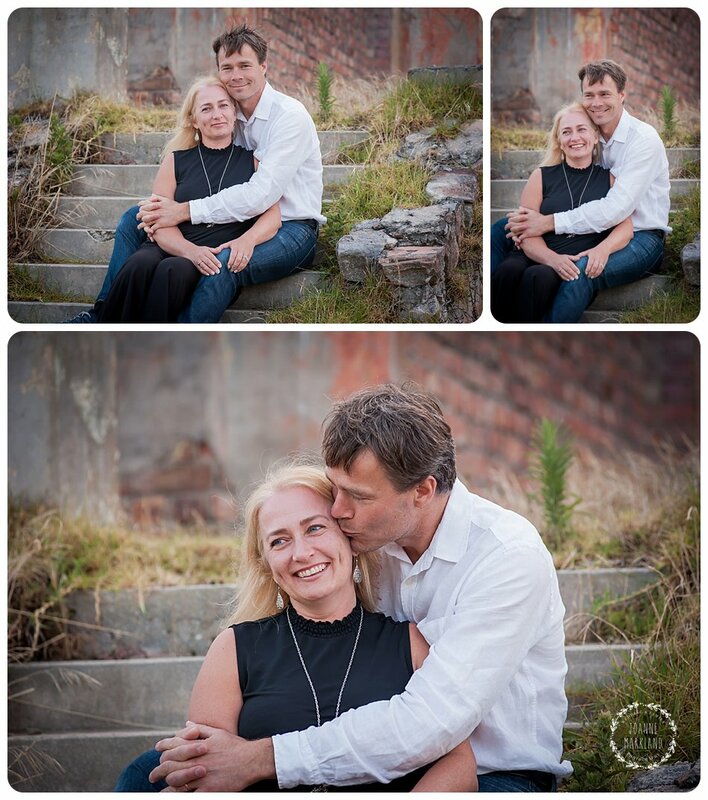 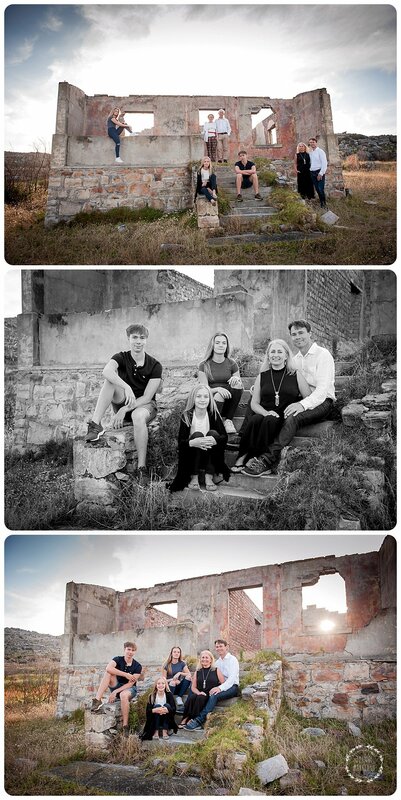 Hope you had a wonderful holiday and hope to see you again for another family shoot.